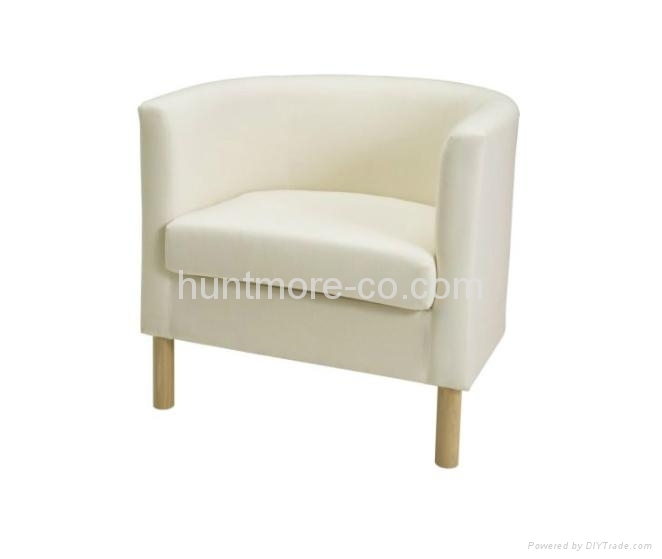 Huntmore co.,Ltd is your experts for furniture leasing. 1. We were committed to the home furniture leasing service from the very beginning. 2. We are not only have the modern warehousing and logistics management system, but also professional team full of experience . All above could cooperate with you to complete the transformation of home furnishing and exhibition activities of the various requirements. 3 We provide furniture made to order, in addition to the spot goods to rent, we could also offer design and customized services according to your request.